Maridon Museum, Butler, PA, Call 724-282-0123 to register. 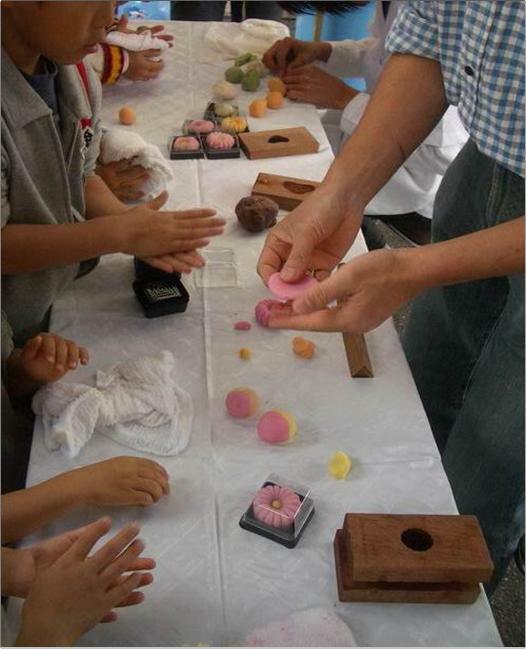 In this year’s annual cultural program from Handa City, Aichi prefecture, Japan, participants will work with a master wagashi (traditional Japanese sweets and food) maker Masahiro Koie to learn how to make artful sweets and the history and culture of Japanese sweet makers. Space is limited to 30. To register, call the Maridon Museum at 724-282-0123. 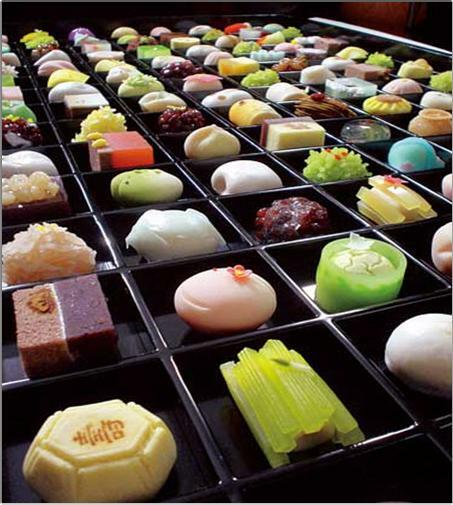 Sponsored by the Asian Studies Center and National Consortium for Teaching about Asia (NCTA) at the University of Pittsburgh, and the Japan America Society of Pennsylvania.